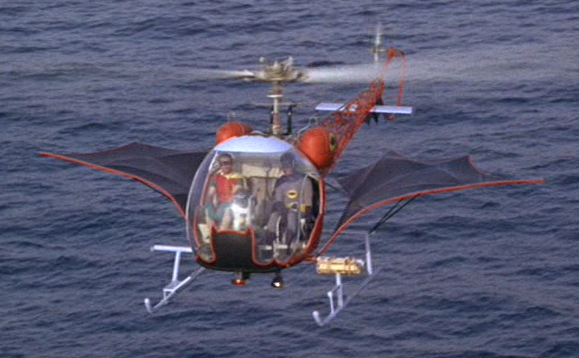 One of the absolute coolest things you can do as a Batman ’66 fan is fly in the original Batcopter from the movie and show. Now, summer’s coming and the Batcopter will be flying hither, thither and yon, as Aunt Harriet might say. Here’s the schedule, as well as some fall dates, to boot. The Batcopter — serial no. N3079G — is owned and operated by the Nock family, a troupe of affable entertainers who can spin many a tale about Batman’s greatest flying machine. You won’t be able to fly in it at all of these events but I highly recommend you check it out nonetheless. It’s an amazing feeling to be able to sit in the Batcopter, even on the ground. 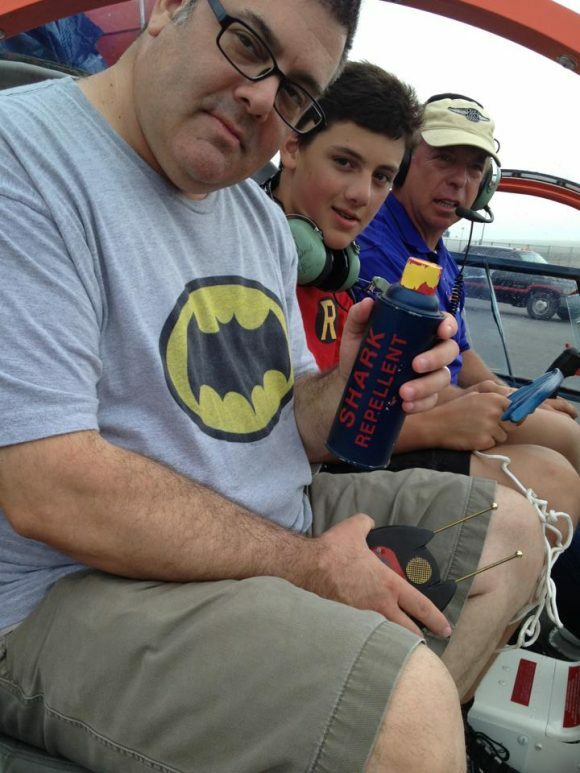 My son Sam and me in the Batcopter a few years ago, with Capt. Nock. Batcopter tours will not be available. State Fair Meadowlands – Met Life Stadium, East Rutherford, N.J. Empire State Fair — Nassau Coliseum, Uniondale, N.Y.
TerrifiCon — Mohegan Sun Casino, Uncasville, Conn.
NAS Oceana Air Show – Virginia Beach, Va. 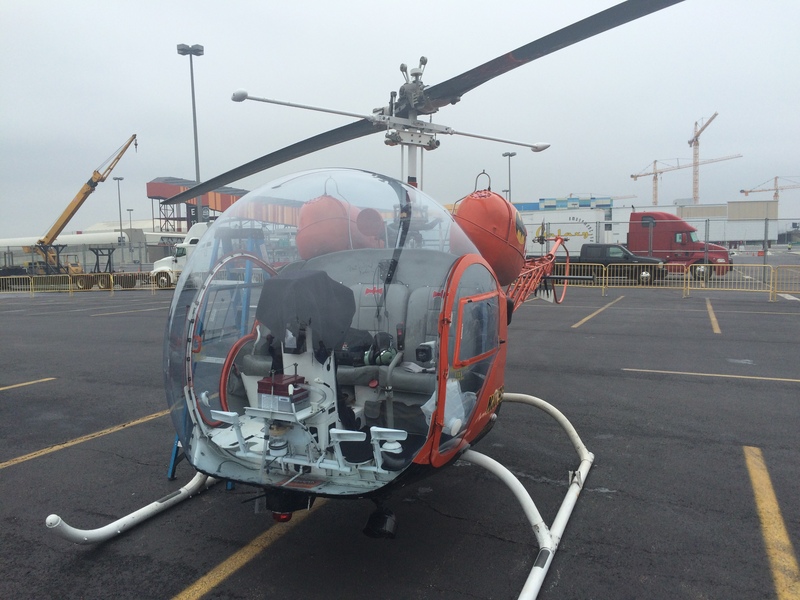 Flying W Air Show – Medford, N.J.
Stuart Air Show – Stuart, Fla.
For more info on the Batcopter itself, click here. No Texas shows? C’mon. I love going up to the north east, but I have kids now,….and I’m a school teacher I don’t have that kind of money these days. Come see us in Dallas. I’ll drum up some business for you guys. Absolutely you are right on Andy! There is a huge bat-fan base here!!! where are the side wings????? I flew on it this past season! Felt like a Robin in flight! How do I book to have Bat Copter at Aug.26th event? Your best bet is to follow the link to the Batcopter’s own website, Chris. There should be contact info there.